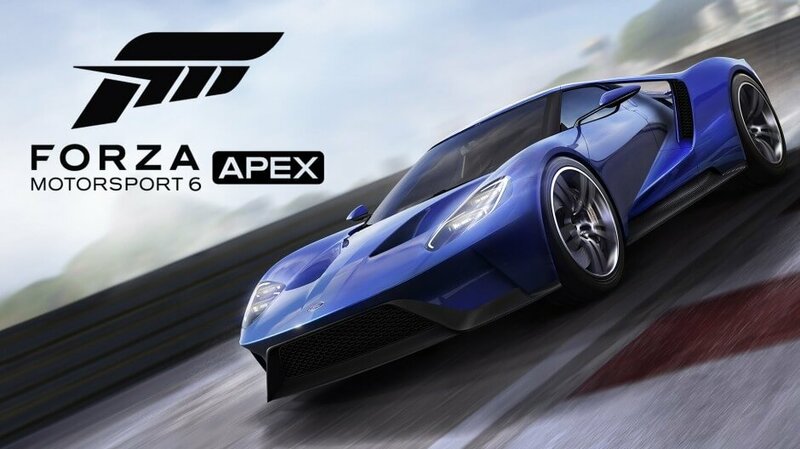 Turn 10 Studios community manager Brian Ekberg has revealed that the open beta for Forza Motorsport 6: Apex, the first Forza game to come to the PC, will begin next month. We’re also getting our first look at the game’s minimum, recommended and ideal system requirements. The free-to-play, lightweight version of Forza 6 is being crafted specifically for Windows 10 and DirectX 12 with the ability to run at resolutions up to 4K. It’ll arrive with 63 detailed “Forzavista” cars, each of which feature working headlights, doors and cockpits with intricately modeled interiors and exteriors plus full damage modeling. Initially, the game will offer racers 20 track configurations across six locations with night and wet-weather variations. At the bare minimum, Turn 10 recommends an Intel Core i3-4170 CPU, Nvidia GeForce GT 740 or Radeon R7 250X GPU, 8GB of RAM and 30GB of storage space. If you want to run at 1080p at 60 FPS, you’ll need an Intel Core i7-3820 processor, Nvidia GeForce 970 or Radeon R9 290X and 12GB of RAM. For the best experience (4K at 60 FPS), you’ll need a machine packing an Intel Core i7-6700K, Nvidia GeForce GTX 980Ti or Radeon Fury X, 16GB of RAM and 30GB of solid state drive storage. The beta for Forza Motorsport 6: Apex begins on May 5 for Windows 10 PCs with updates to be delivered throughout the summer. More information can be found on the game’s official website.